Hi, its Mike from PCTPG (TTT168X owner). 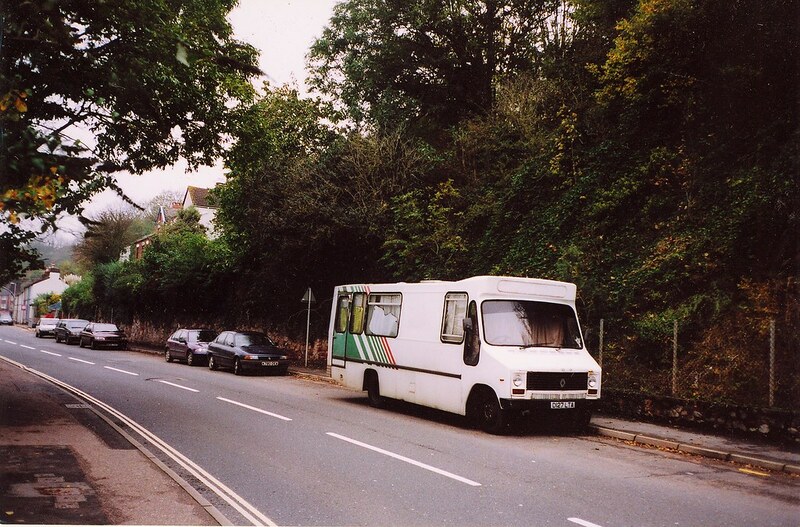 We have had a letter from someone who saw D127 LTA on the 3rd of this month on a lorry on Alphington Street, Exeter. As there aren't a lot of these left it would be nice to try to find out where she is. Could you possibly put a plea on Plymothian Transit for us for any information as to her whereabouts as we would love to rescue her! A bus is an inanimate object. How can it be a she? Its about time someone preserved an old renault dodge s56. Ive always fancied having one but they never seem to turn up. They were an important part of Plymouth's transport giving us high frequency services which we still have today, thanks to deregulation.